Moving from fertility testing to IUI, to IVF, adding medication, procedure, surgery? 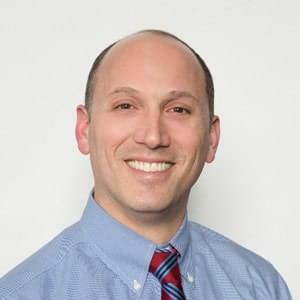 Joshua Hurwitz, M.D. and one of our fabulous fertility nurses, Kirsten, are here to prevent you from having to reinvent the wheel. Join Dr. Hurwitz and Kirsten for a Facebook Live/Instagram Live on 2/27 at 7:00 pm to hear more about the simple steps to take. These steps will enable you to move closer to your ultimate goal- having a baby.